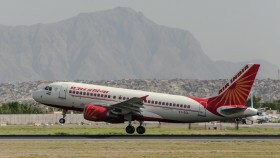 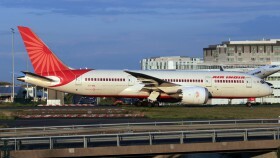 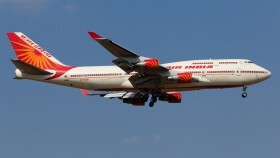 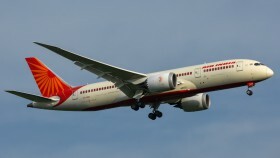 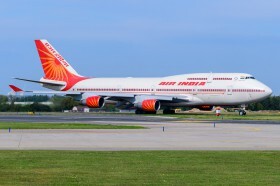 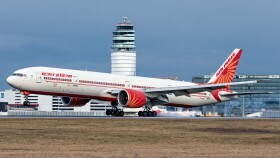 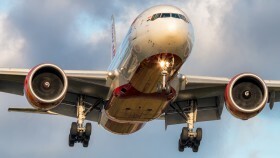 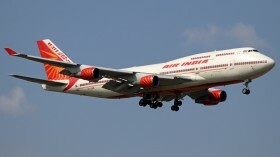 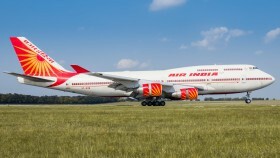 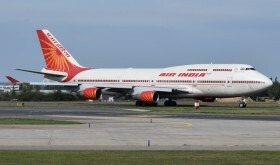 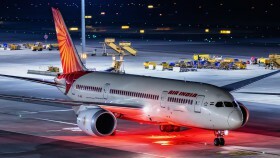 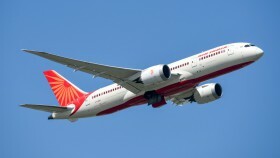 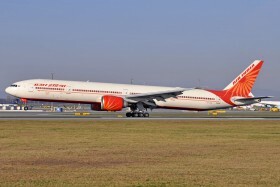 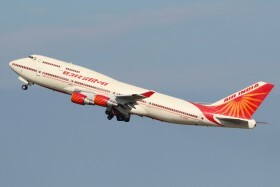 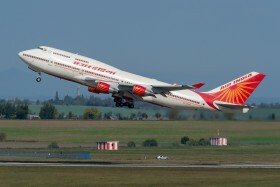 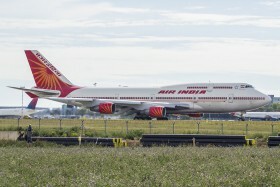 Due to unavailability of the Pakistani airspace each morning two Boeing 777-300s of Air India must land in Vienna for refuelling on their flights from Delhi to New York and Chicago. 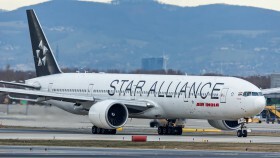 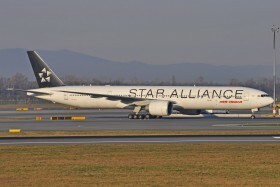 On flights of Air India from Delhi to the USA this B777-300 registration VT-ALJ in Star Alliance colours also regularly visits Vienna. 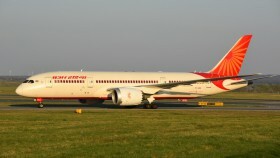 Arrival of the Indian president on his state visit to the Czech Republic. 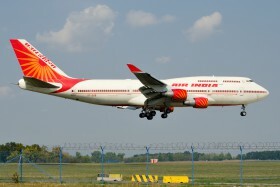 The departure of the President of India after four days in Prague.